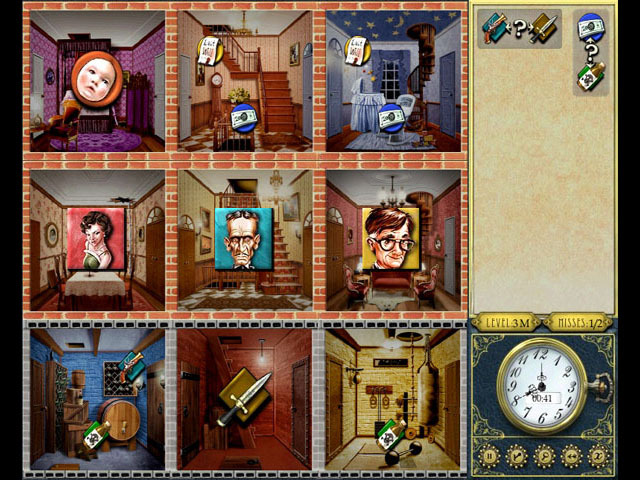 Help solve the mystery of Misanthrope Manor in the whodunit puzzler, Inspector Parker. 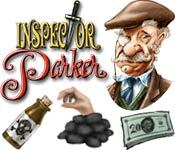 Sort through suspects, weapons, motives, victims, evidence, and body-disposal methods as you aide Inspector Parker in solving the crime. Choose from 10 levels of play in Career Mode, select Puzzle Mode for a game of thoughtful deduction, or move quickly as you race the clock in Timed Mode. A download-must for all fans of board game puzzles and mysteries alike! 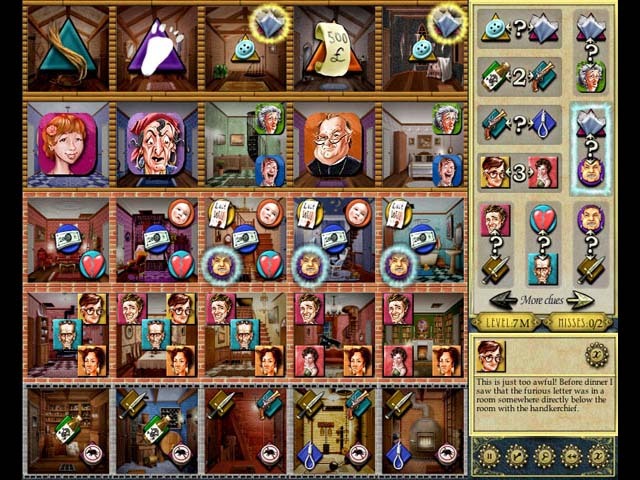 Solve the mystery of Misanthrope Manor. Choose from 3 levels of play. Choose from three difficulty settings.